Our platform and parent company has been delivering text messages for churches since 2007! 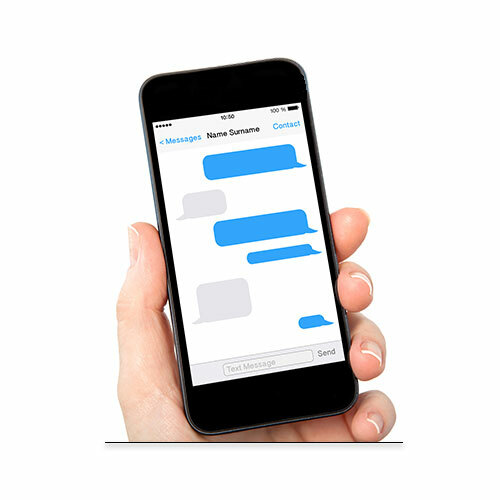 We have been dedicated to sending text messages for over 8 years and continue to deliver for 1,000's of companies world wide. Our platform is proven to be effective and efficient and leads the way for text message marketing. 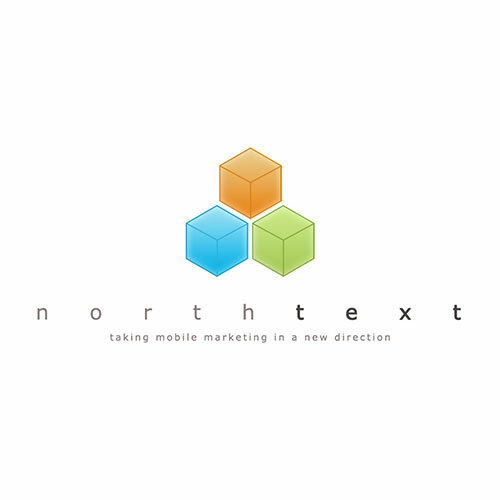 Our technology is built on top of the NorthText Messaging Platform to provide you with unlimited text message marketing at the lowest rate available. We leverage their modem technology to deliver each message safely and securely.